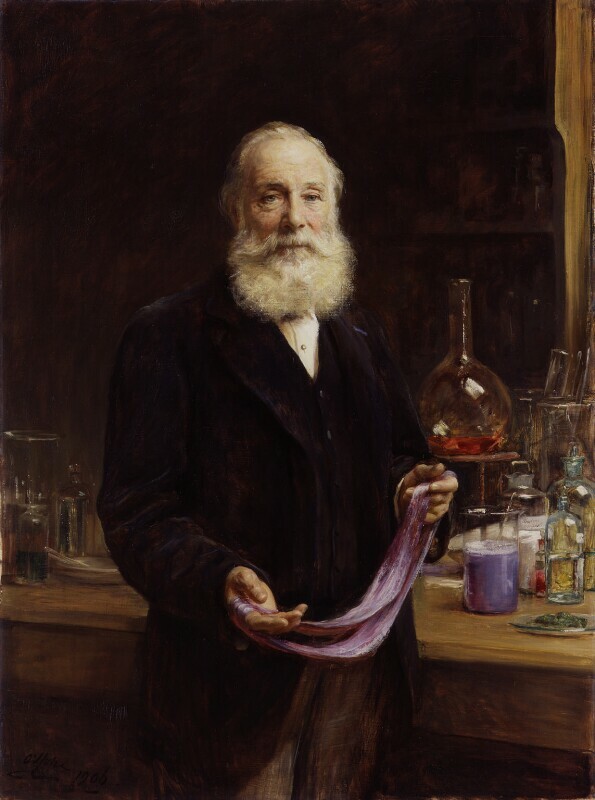 Sir William Henry Perkin (1838-1907), Chemist. Sitter in 9 portraits. Sir Arthur Stockdale Cope (1857-1940), Artist. Artist associated with 14 portraits, Sitter in 7 portraits.